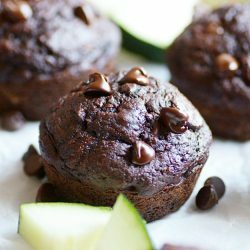 These moist and ultra fudgy chocolate zucchini muffins are so good. You’ll never believe they’re full of vegetables! My CJ is a muffin fiend. It is the only bread I can get him to eat. 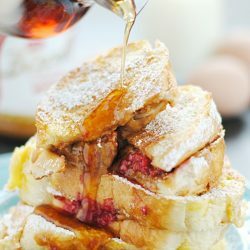 He won’t touch sandwich bread, buttery soft rolls, fluffy buttermilk pancakes… turns up his nose at all of it. Don’t ask me how he knows the difference between a muffin and a cupcake, but he does. And apparently the appeal of the cupcake doesn’t even come close to how he feels about muffins. I guess I should feel pretty good about that… but really it just makes me wonder, is he really mine?? I suppose the 25 hours of grueling labor it took to bring him into the world should be enough proof, but his carb snobbery seriously has me questioning things. 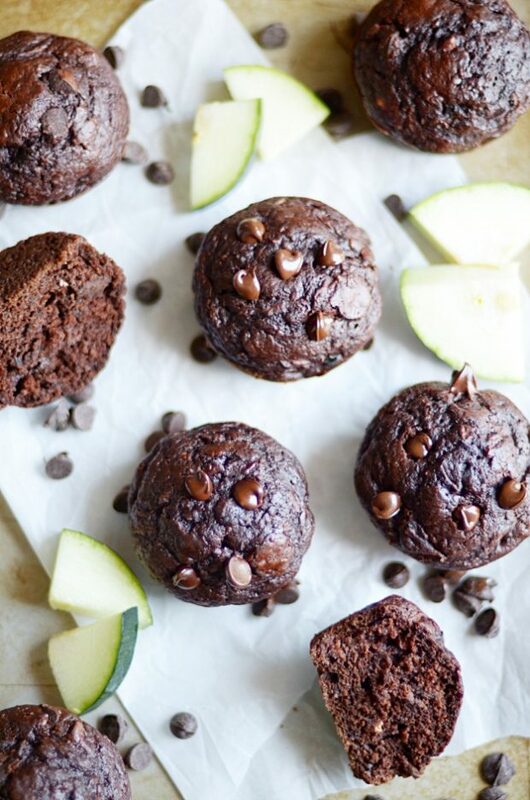 These muffins take a big step toward bringing our two worlds together, because these chocolate zucchini muffins really are BETTER than cupcakes. 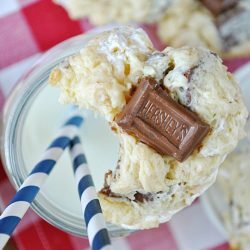 They are ridiculously soft, so fudgy, and utterly indulgent. 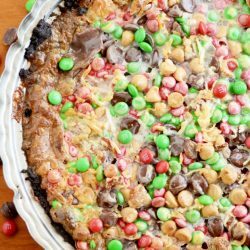 You’d never believe that there’s a cup and a half of shredded veggies in there. My other secret ingredient? Pudding mix! You know how it makes cakes crazy stupid soft and moist? It does the same thing in muffins. Did I mention that these freeze really well? They do! 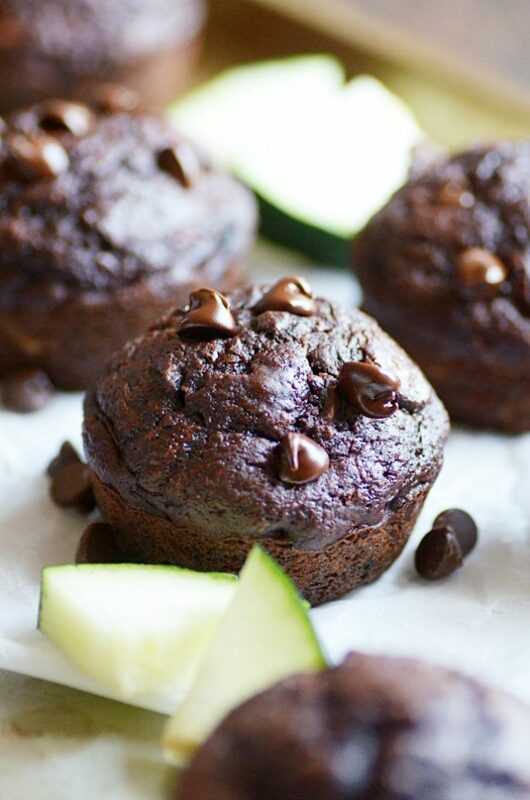 So when you’re up to your eyeballs in zucchini this summer, make a double (or triple!) batch of these to stash in the freezer. And just set them out at room temp to thaw when you are ready to dig in. 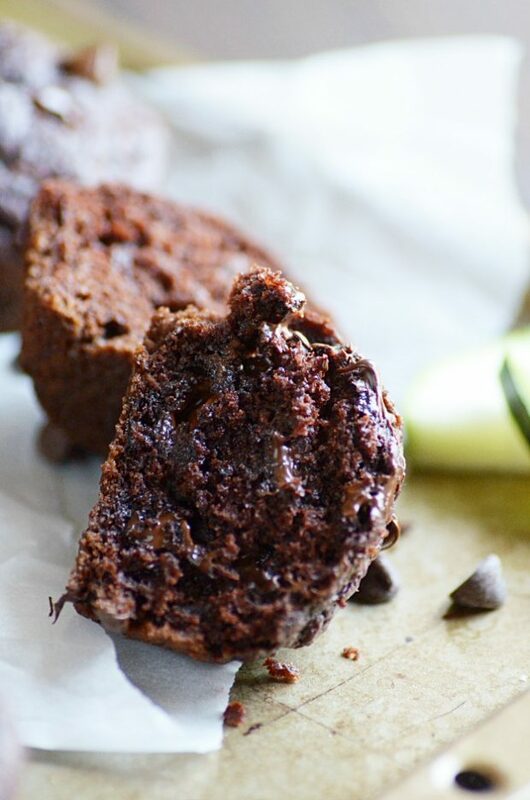 These moist and ultra fudgy chocolate zucchini muffins are so good. You'll never believe they're full of vegetables!